Captains With Local Knowledge. Global Experience. Captain Brian is a retired commercial airline pilot and brings with him the professionalism and dedication that he upheld during his career to every yacht he boards. He has a fantastic yacht delivery history and will ensure his 100% success rate continues. His previous deliveries have covered Europe, The Caribbean and The USA. With well over 50,000 nm of delivery experience you can relax while he gets the job done. 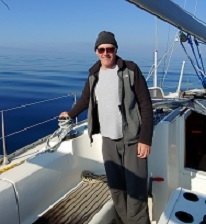 Captain Nico is an established yacht delivery skipper and was described as 'very experienced' by the legendary Steve Dashew in this article. Nico has extensive multi and mono hull experience and is familiar with the most recent equipment found on board modern yachts. 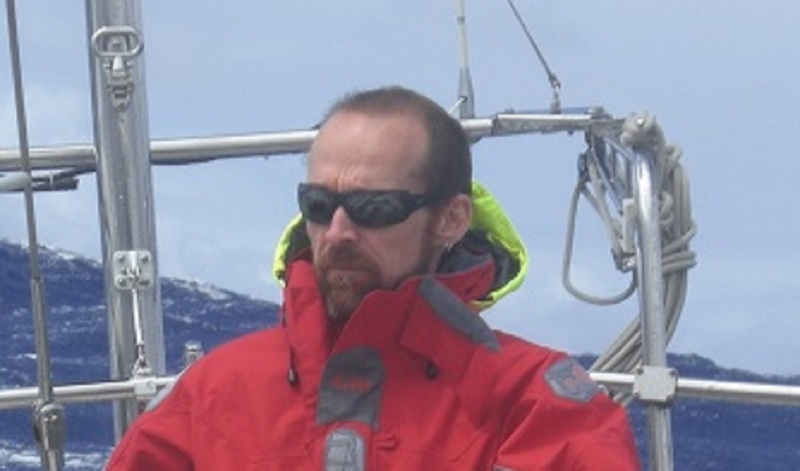 Captain Tobi has strong mechanical knowledge and extensive experience of both power and sail boats. 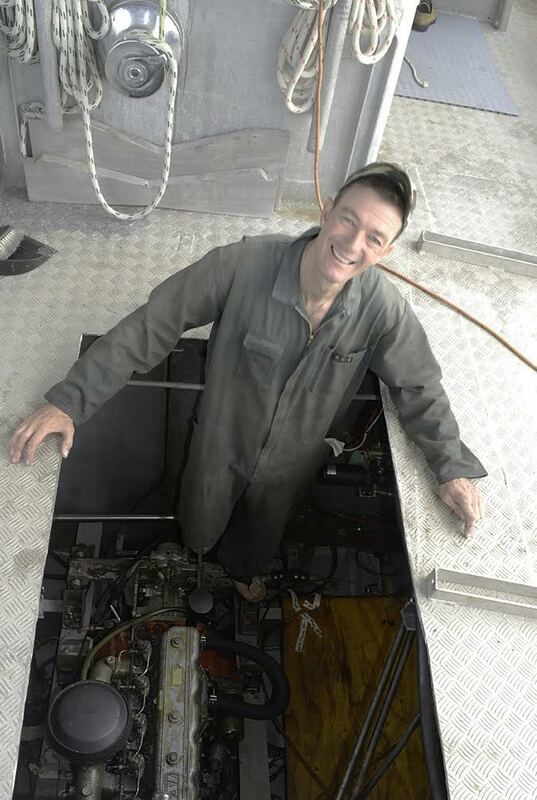 His marine commercial background enables him to be comfortable in challenging situations. Tobi's passion of photography have resulted in several prestigious awards and he has a keen eye for detail.